There’s an ocean of oil beneath your feet. If it were up to you it would be all yours. If only things were that easy. You’ll have to fight, out maneuver, and even work with your opponents if you want to come out on top. But what about the little guy, the independent oil maverick. Their efforts are admirable, but this a global game now. 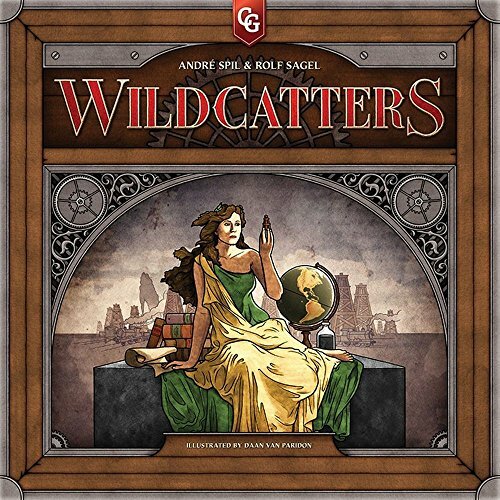 There’s no more room for the Wildcatters.